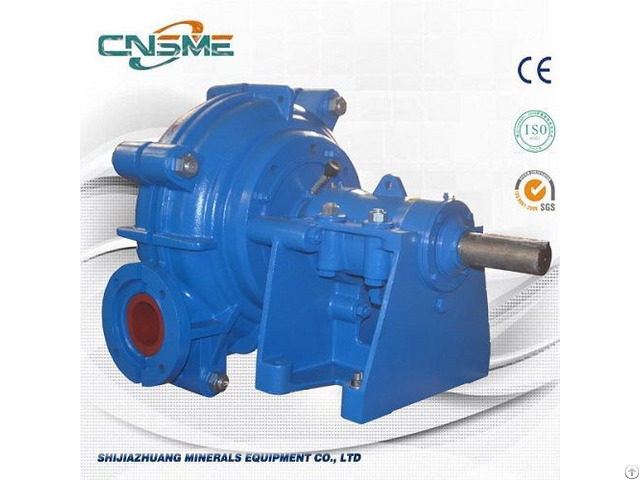 SH-100E Slurry Pump is a best seller from SME's slurry pump range. 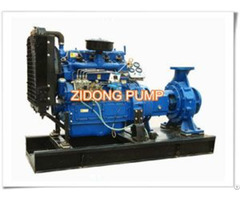 It can be installed with gland packing seal, dry expeller seal, and mechanical seal. 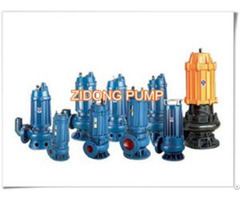 SME slurry pumps are mostly found in mining sectors, and minerals processing and coal washing plants from both Chinese domestic overseas market. 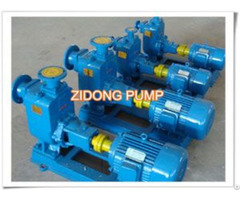 SH-100E is an anti-abrasive slurry pump. If you have such and similar inquiry, you are more than welcome to contact with us for technical solutions. We believe you'll get the satisfying information from SME.